Horses are among the most loved and admired animals in the world. They have been used as part of people's lives for years, serving various purposes in transportation, agriculture, competitions, battles, sport, entertainment, and more. 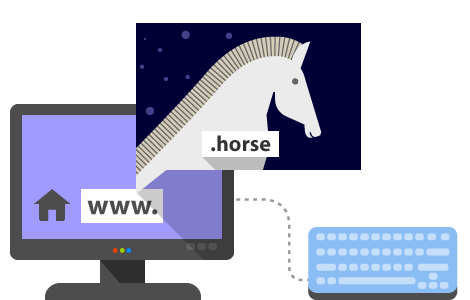 For horse lovers and everyone whose activity is related to horses, the .horse domain provides a unique opportunity for online positioning.